This episode begins with a discussion about the international trade in illegal wildlife and wildlife products featuring the President and CEO of International Fund for Animal Welfare, Azzedine Downes. Worldwide crime syndicates are reaping huge profits through this illegal and dangerous commerce, and IFAW is leading the way to end the killing of elephants, rhinos, pangolins and other animals which fuels the trade. Then we cover a few current animal news items, including the Great American Meat Out(celebrated each year on March 20), the killing of invasive pythons in Florida and a revealing study about what mountain lions in the bay area like to eat. Warning: Protect your dogs and cats! We continue with a return appearance from one of our friends in the cat advocacy world, Peter Wolf. Peter responds to a recent policy paper from the American Veterinary Medical Association on dealing with feral or community cats. Peter serves as Cat Initiatives Analyst for Best Friends Animal Society. 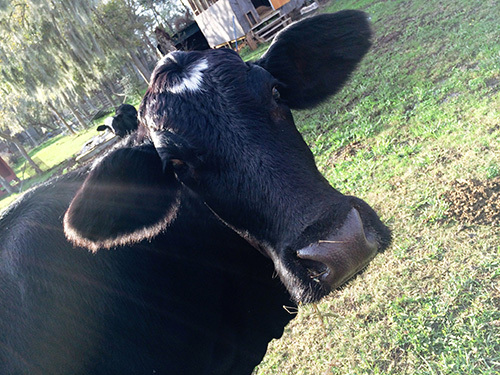 We conclude the show with an inspirational chat with Renee King-Sonnen, who converted her cattle ranch to a non-profit vegan farm animal sanctuary. 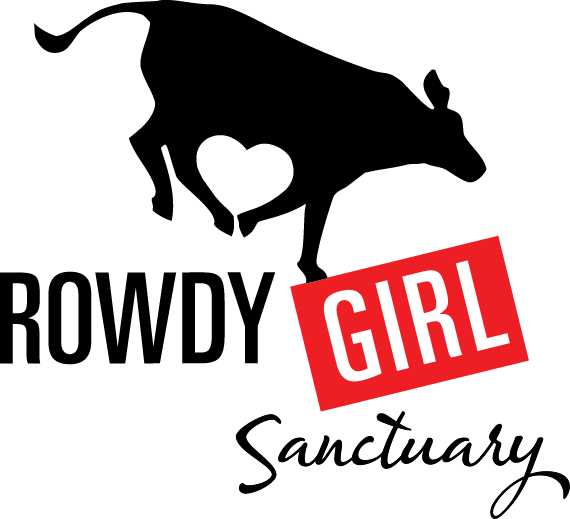 You can visit Rowdy Girl Sanctuary in Angleton, Texas and maybe get to hug a cow.